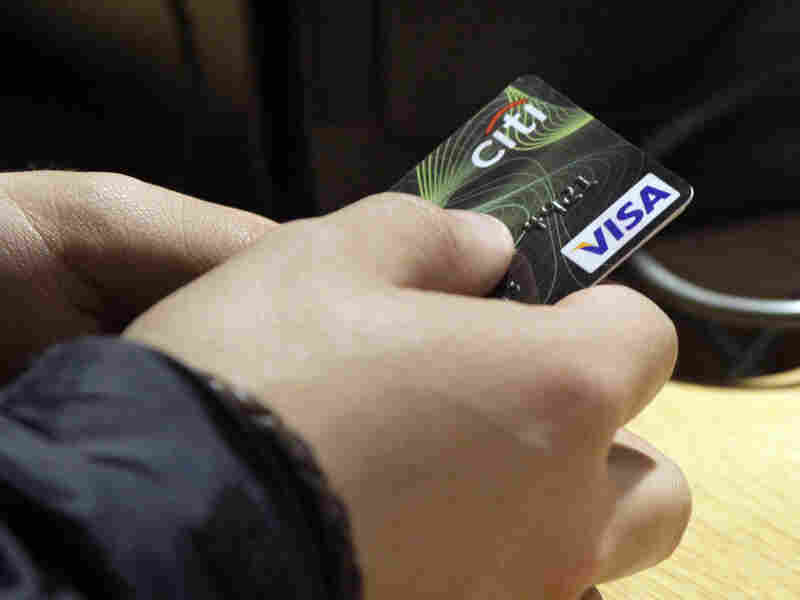 Watchdog: Consumers 'More Responsible' With Credit Card Debt Before the Great Recession, many Americans piled up too much credit card debt. Now, they seem to be a little wiser about using plastic, says the head of the Consumer Financial Protection Bureau. In the years before the Great Recession, many Americans piled up too much credit card debt. Now, they seem to be a little wiser about using plastic, says Richard Cordray, who heads the Consumer Financial Protection Bureau. 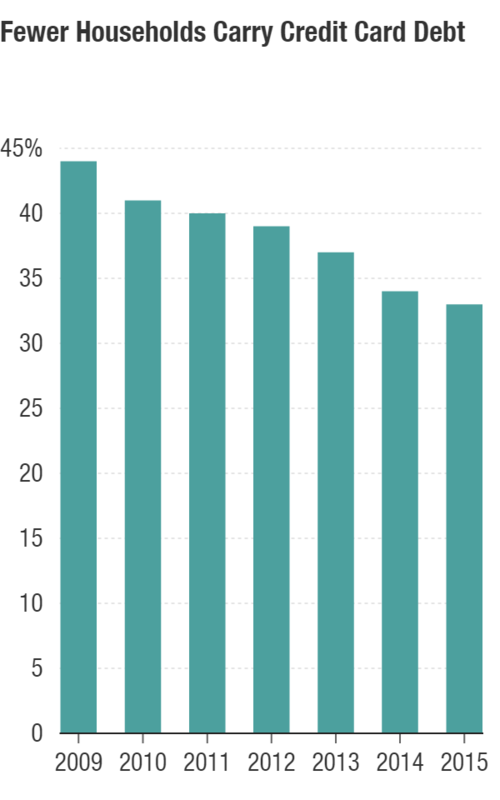 In the years before the Great Recession, many Americans piled up too much credit card debt. Now, they seem to be a little wiser about using their plastic. But it can be tough staying disciplined while taking the kids for back-to-school shopping. The Great Recession has taught Americans a valuable lesson, according to the country's top consumer watchdog. "Coming out of the financial crisis, consumers have been more responsible about thinking about how to approach their credit card debt," says Richard Cordray, who heads the Consumer Financial Protection Bureau. He told the Senate Banking Committee recently that Americans aren't carrying as much credit-card debt as they used to. And people are getting better at paying off their credit cards each month. According to the National Federation for Credit Counseling, only about one household in three now carries credit-card debt over from month to month. That's a drop from 2009, the peak of the recession, when 44 percent of households carried credit card debt. "I'm seeing clients with fewer credit cards," says Tricia Lawrence, a veteran counselor for ClearPoint, a nonprofit counseling agency. From her cubicle in downtown Atlanta she's helped thousands of people improve their credit scores. Recently, Lawrence was on the phone with a young woman who wants to get married and buy a house, but her credit rating is shot. She also owes about $5,000 on her credit card. Lawrence still sees lots of people who are living above their means, but she's also noticed a drop in the amount of debt since the recession. "It wasn't too unreasonable to speak to a client who had on average $50,000 or more in debt, whereas now maybe the client has about [$15,000] maybe $30,000 worth of debt," she says. The recession changed the mindset of many Americans and they just don't shop like they used to, says Tom Smith, who teaches finance at Emory University. "There is a new level of consumers that are rethinking the priority of purchases. ... the flipside of that would be that [retailers] would see much smaller activity," Smith says. That could be one reason the National Retail Federation isn't seeing the growth it expected this far out from the recession. The group recently forecast sales growth of 3.5 percent for this year — down from the 4.1 percent gain it projected earlier. Back-to-school shopping has always been a good midyear boost for retailers, but a survey by Deloitte finds that people still have school supplies stocked away and plan to spend a little less than they did last year. One of those is Joanne Santivasci, who was shopping for her two kids at a store in Atlanta. "This year we're reusing some backpacks and lunchboxes," she says. Credit counselors say that keeping those impulse buys in check is key to financial health. With the recession still in America's collective memory, retailers may have to wait a few years for the rebirth of the big spenders.